Established in the year 2003, at Vadodara (Gujarat, India), we, “Goga Polymers”, are a well-known manufacturer and supplier of Plastic Pipes Fittings, Industrial Valves, Industrial Products, Engineering Products, Compressor Fittings and many more. Offered products are manufactured by our adept professionals using high grade raw material and progressive technology. 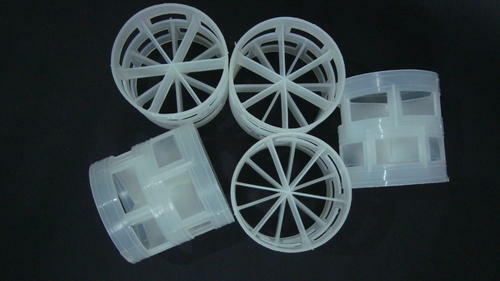 Manufacturing of these products is done in line with the set global quality standards. After being manufactured, our products are strictly examined by the quality controllers on different parameters. Provided products find their valuable application in pharmaceutical, chemical and other allied industries. These products are widely demanded in the market, owing to their high durability, superb strength, resistivity to adverse conditions, sturdy design and easy installation. In order to meet utmost clients’ satisfaction, we provide these products in numerous sizes, grades and other specifications. Apart from this, our valued clients can buy these products from us at nominal prices.